Parkinson’s disease (PD) comprises an age-related and the second most common disorders which is characterized by progressive motor symptoms such as bradykinesia, rigidity, akinesia, abnormal posture, and resting tremor. The pathology of PD involves the loss of dopaminergic (DA) neurons from the substantia nigra and the production α-synuclein-containing Lewy bodies and Lewy neurites. Current pharmacological treatments for PD target early symptoms by supplying dopamine precursors. These treatments regrettably have long-term side-effects, whereas stem cells-based therapies demonstrate safety and efficiency in preclinical studies through enhancement of dopamine uptake and motor symptoms. 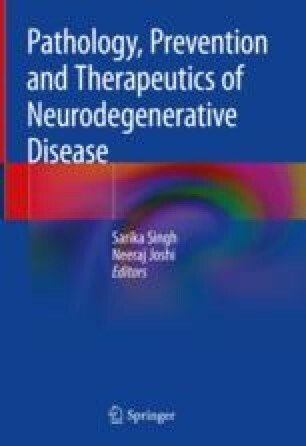 Therefore, stem cell transplantation shows great promise as a method to replace lost DA neurons; and for acquiring a better understanding of these neurodegenerative diseases mechanisms. In this review, we discuss recent preclinical studies of stem cell-based therapy for PD and important areas of future research. So Young Kim and Sung S. Choi contributed equally to this work. This work was carried out with the support of “Cooperative Research Program for Agriculture Science & Technology Development (Project No.PJ011792032017)” Rural Development Administration, Republic of Korea. This research was syupported by the Bio & Medical Technology Development Program of the NRF funded by the Korean gorverment, MSIP (NRF-2016M3A9B6900776). Conflicts of Interest: The authors declare that they have no competing interests.